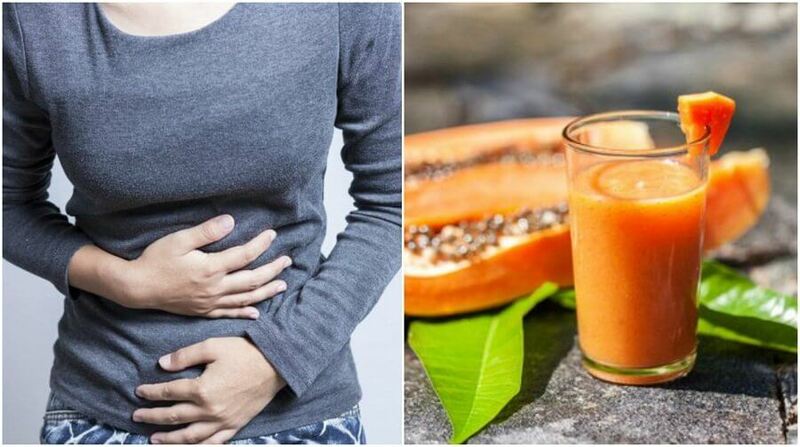 Indigestion and bloating can be a very uncomfortable condition, and in today's article we look at natural ways of combating them. Indigestion is a digestive problem that can cause abdominal pain, bloating, vomiting, diarrhea, and general malaise. Indigestion is usually caused by eating heavy, greasy food in large quantities. 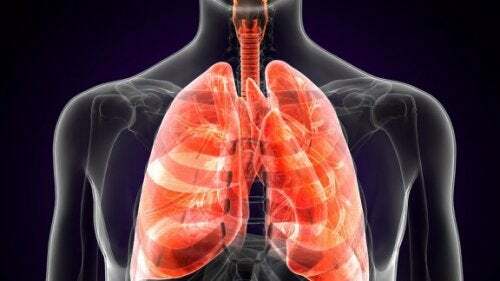 However, it can also be due to the consumption of alcohol, air trapped in the digestive tract, and more. 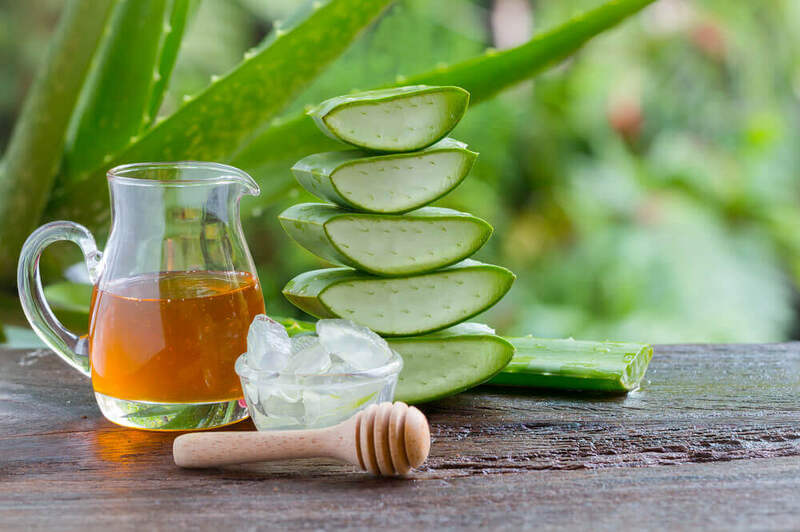 The good news is you can fight indigestion and bloating with simple remedies and natural ingredients. Keep reading to find out which ones! One of the most common problems related to indigestion is abdominal bloating. This is usually due to air that gets trapped in the digestive tract after eating too fast, drinking carbonated beverages, or talking while you eat. It causes a feeling of extreme fullness. It’s as if your stomach is going to explode and your clothes start to feel too tight. But you can fight indigestion and bloating with simple techniques and changes in your eating habits. Want to know how? Eat slowly and without interruption. It’s important to take plenty of time to eat, chew well and without interruption. In addition, you should avoid swallowing air between meals because this is a major cause of swelling. Well-chewed food also facilitates digestion function. Avoid drinking carbonated beverages. If you are the type of person who drinks soda or sparkling water, it’s time to remove them from your diet. Alternatively, you can choose to drink water with lemon, plain water, juices, or tea. Identify which vegetables your digestive system is sensitive to. A lot of people are sensitive to eating certain vegetables like cauliflower, cucumber, squash, peppers, and cabbage, among others. These foods can cause a feeling of swelling or other symptoms of indigestion. In these cases it’s best to moderate their consumption and replace them with something else. Determine whether or not you have a lactose intolerance. Sensitivity to dairy products is very common, and dairy products can be difficult to digest. In addition to bloating, they can also cause diarrhea, vomiting, and nausea. Stop eating foods and meals that are high in fat. Avoid eating fried and junk foods, lots of eggs, and butter and vegetable oils. 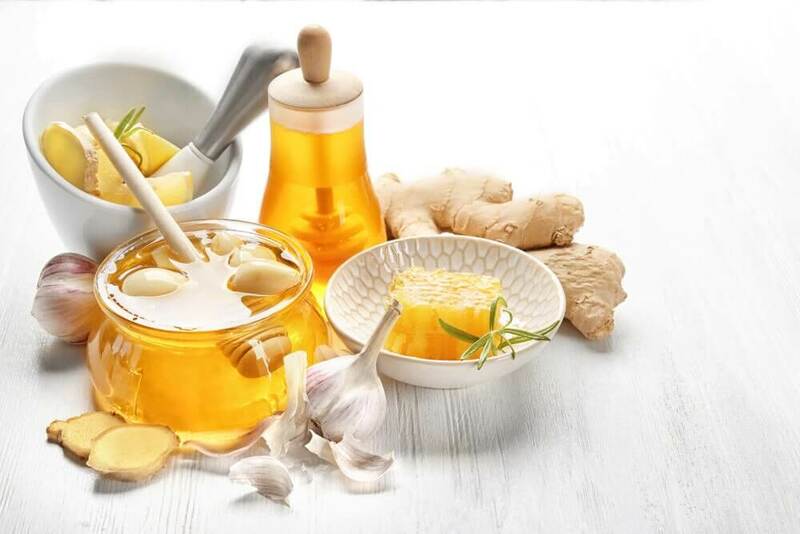 If you suffer from indigestion and/or abdominal bloating, there are a few home remedies that can help you fight them in a quick, natural, and cheap way. 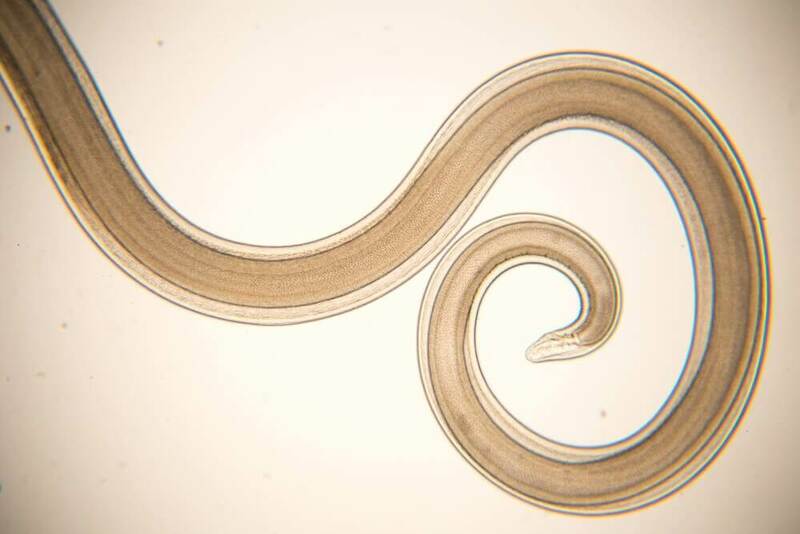 Next we’ll tell you how to prepare 5 natural treatments that can relieve this bothersome condition. 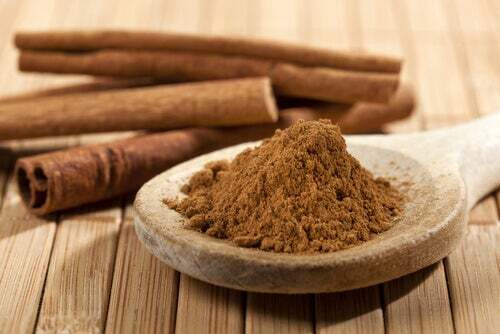 Cinnamon and its properties are very effective in helping to aid the process of digestion, particularly by reducing cramping and swelling caused by poor digestion. To make cinnamon tea all you have to do is add half a teaspoon of powdered cinnamon to a cup of boiling water. Then let it steep a few minutes, and drink it slowly. Orange can become your best friend at times when you inevitably eat a heavy meal. Before eating greasy or heavy foods, have an orange or drink a glass of freshly squeezed orange juice. The orange will help you increase your stomach acid levels and improve digestion. A heavy feeling and swelling of the stomach are symptoms that we have indigestion caused by the food we ate. There’s nothing better than baking soda to relieve this, because it helps fight heartburn and releases air trapped in the digestive tract. 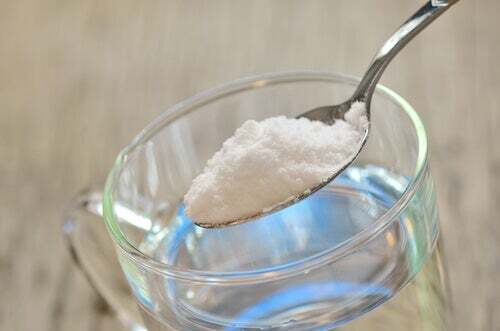 All you need to do to prepare a homemade antacid is add half a teaspoon of baking soda to half a glass of water. If you want you can add a little lemon juice, and then drink the mixture immediately. Ginger helps stimulate digestive juices and improve the flow of enzymes, thereby helping to prevent and relieve bloating, cramps, gas, and pain due to indigestion – especially after you’ve eaten a heavy meal. To make a ginger tea just add a few pieces of grated ginger to a cup of hot water. Then let it steep for 2 to 3 minutes before drinking. Mint is very effective in treating all the symptoms of indigestion, and it helps the body digest food properly. 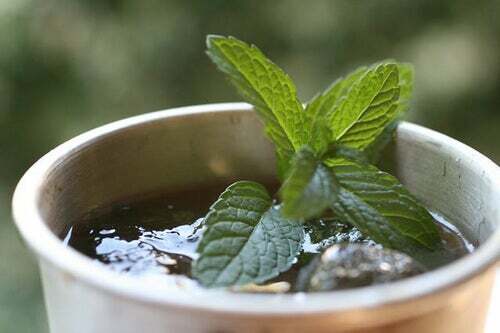 To make mint tea all you need to do is add a few mint leaves to a cup of boiling water. After that, cover it, and let steep for 10 minutes before drinking.